Correct diagnosis of illness or injury requires advanced technology and skilled interpretation of the results. 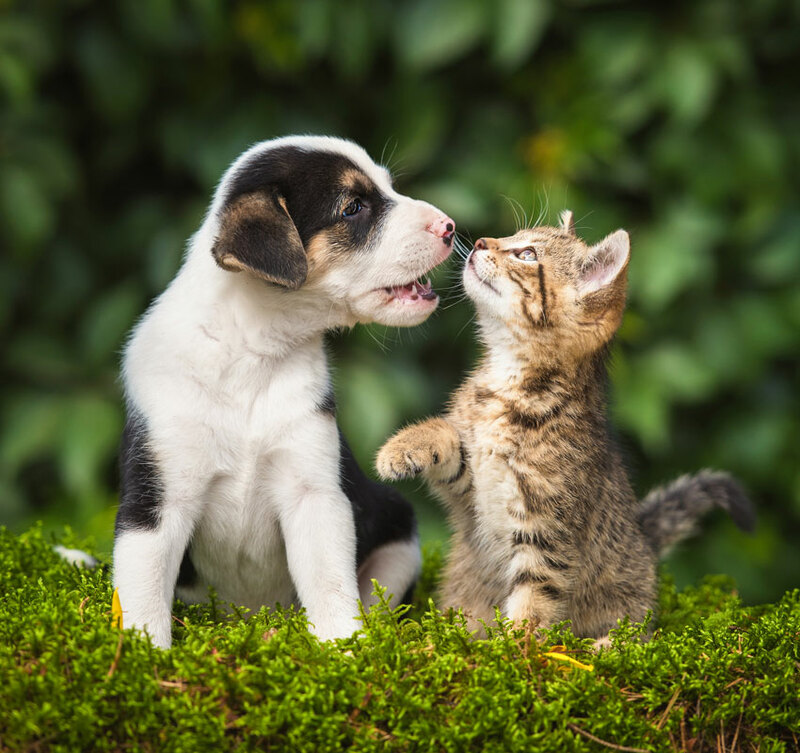 At Billings Animal Family Hospital, we offer the advanced technology of veterinary ultrasound and professionals with the experience and training to interpret those results. Dogs, cats, and small pets often have illnesses or injuries hidden from view and their outward symptoms can be puzzling. Diagnostic sonography, or ultrasound, is an imaging technique that is widely used to examine most parts of the body including eyes, tendons, muscles, joints, and internal organs for illness or injury. Diagnostic ultrasound is used in conjunction with a thorough exam and radiographs to aid in diagnosis of disease. Sonograms are performed using a small, hand-held probe called a transducer. The transducer is placed on the patient, usually aided by a topical gel, and moved across the surface of the skin. A “live” view of the patient’s insides is then visible on a screen—the transducer may be moved around for viewing various angles and snapshots of specific views can be produced. Observing a joint in motion or the functioning of the heart is even possible with this technology. This is quite different from an X-ray, where only a still photo is produced. Ultrasound produces no radiation as in X-ray technology. As such, it is often preferred for patients such as pregnant animals as it is harmless to the fetus. This technique may also be used in guiding the veterinarian when performing delicate procedures such as biopsies or fluid drainage. Ultrasound technology is virtually painless for the patient, too, a true advantage when dealing with a frightened, traumatized, or uncomfortable animal. 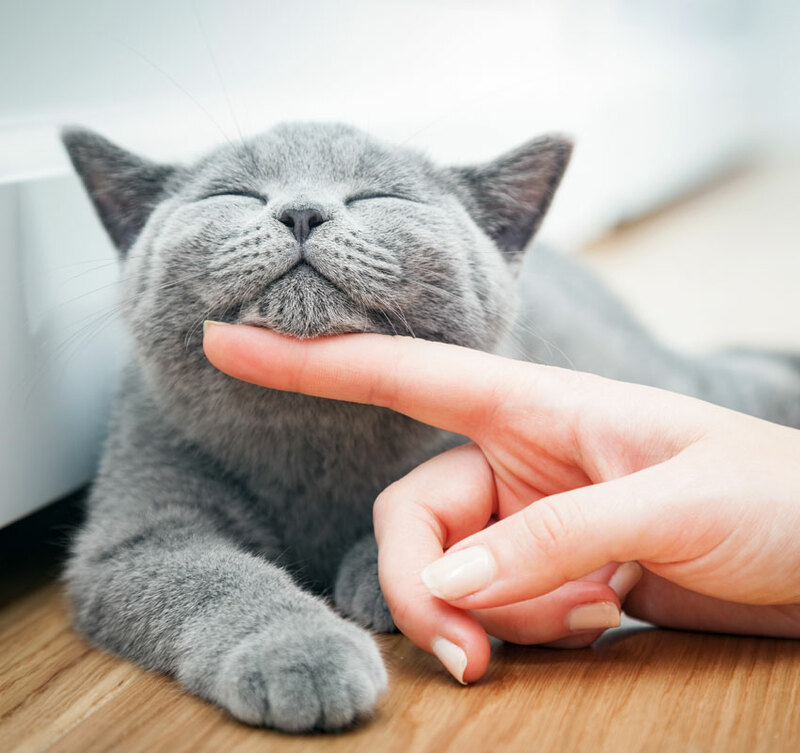 If your pet is scheduled for an ultrasound exam, you may wish to download this informative handout : What to Expect When Your Pet Has an Ultrasound Exam. For questions about our diagnostic ultrasound technology, contact your Billings Animal Family Hospital veterinarian.